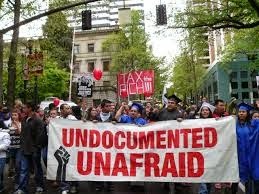 What happened to Undocumented Workers? Some 39,800 workers were misclassified by employers as independent contractors, despite not owning their own tools or setting their own schedules. An additional 104,100 workers weren’t recorded at all.